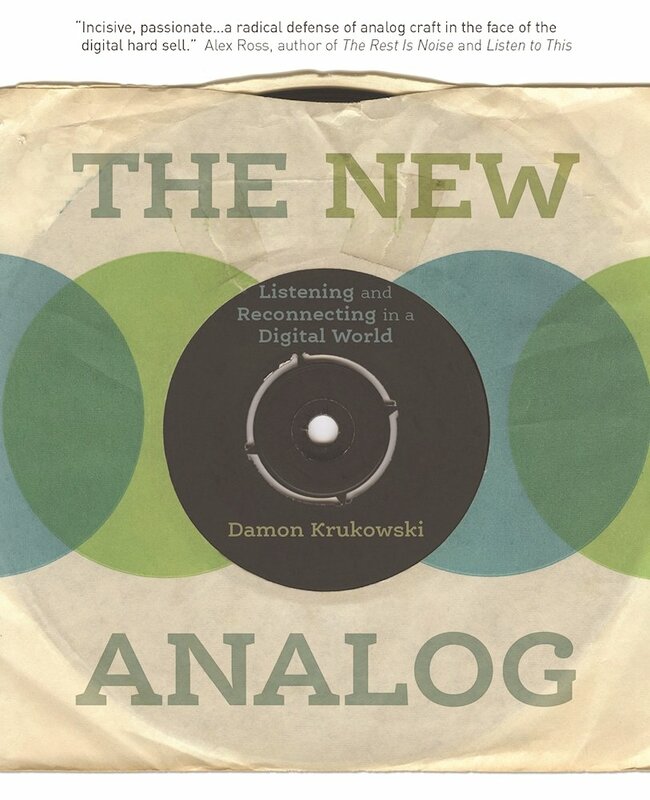 Rather than rejecting the digital disruption of cultural life, however, Krukowski wants instead to reexamine what we have lost as a technological culture, looking carefully at what was valuable in the analog realm so we can hold onto it. The promo blurb name-checks John Berger's amazing Ways of Seeing which is a pretty cool name-check and an appetite-whetting comparison. You can watch the whole of John Berger's Ways of Seeing on YouTube, it's well worth your time.